Brooklyn Heights, New York, US. 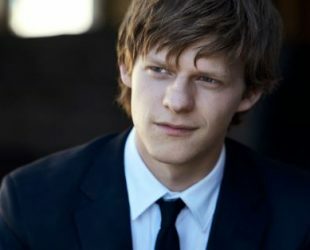 Lucas Hedges was born on 12 December 1996 in Brooklyn Heights, New York City, U.S. He was raised Brooklyn and Cobble Hill. Best known for roles in Kill the Messenger, Lady Bird, Moonrise Kingdom and Manchester By The Sea. Academy Award for Best Actor in supporting role. Critics Choice Movie Award for Best Young Performer. (He has 6 awards wins and 43 nominations).